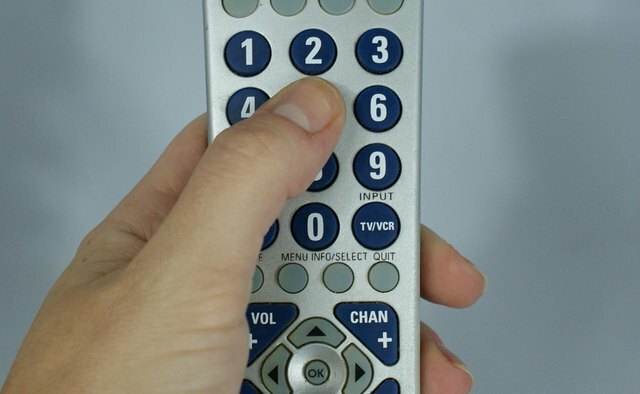 There are two ways to set a Phillips Universal Remote to control your TV, DVD player, VCR or digital cable box: manually or automatically. Follow the steps for manual programming first. 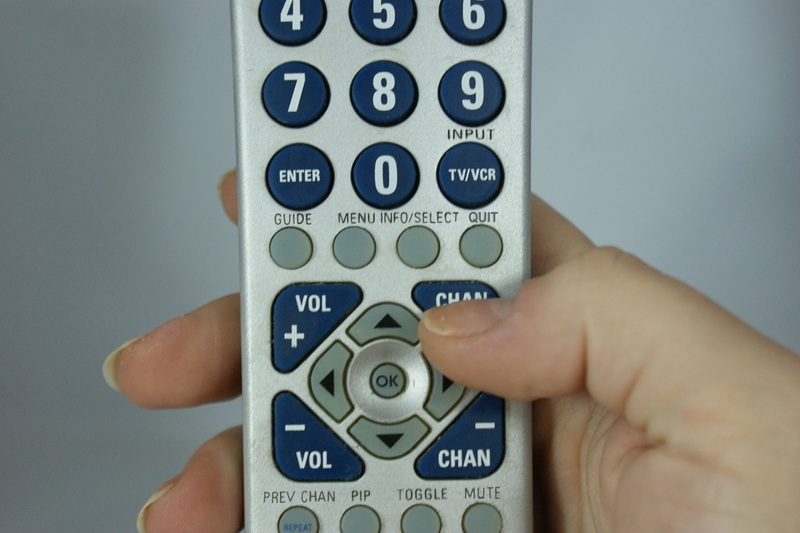 If the remote still does not control the device, complete the steps that follow to program your remote automatically. Turn on the TV to channel 1. 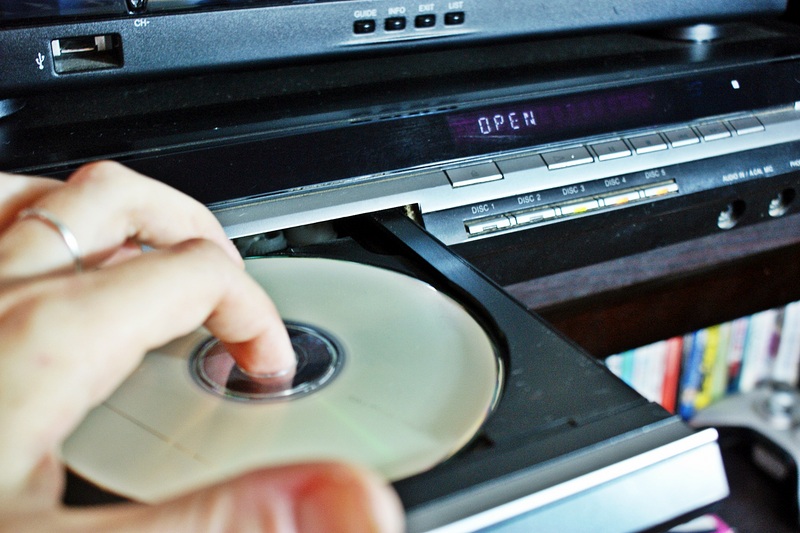 If the device is a DVD player/recorder or video recorder, insert a disk or tape. 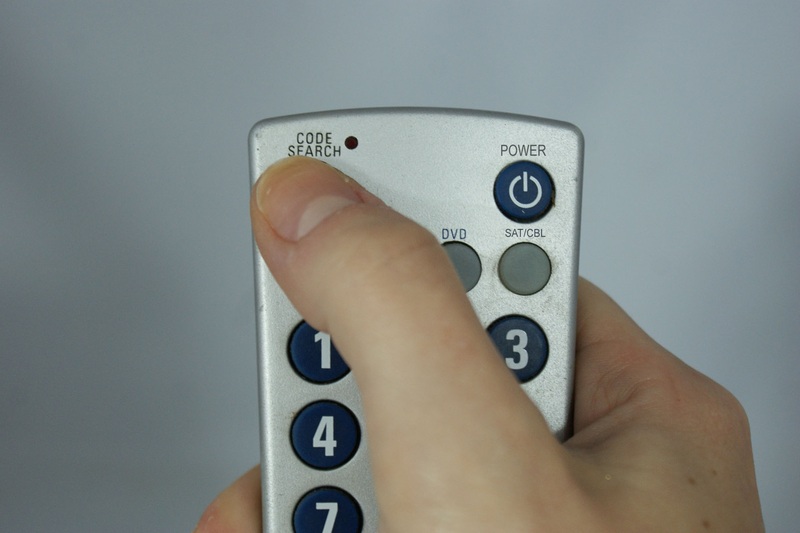 Press and hold the "Code Search" button on the Phillips Universal Remote until the red indicator light stays on. 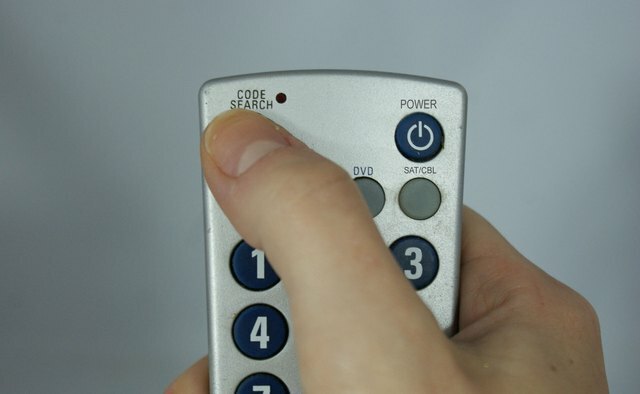 Release the "Code Search" button. 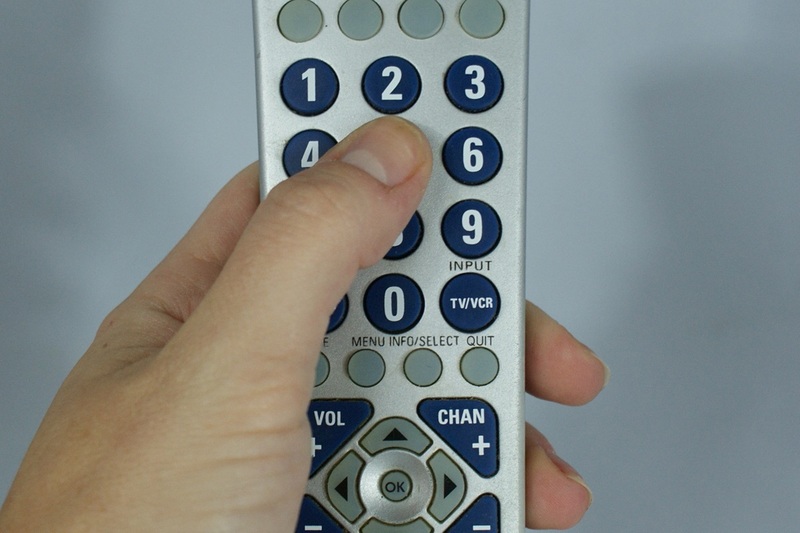 Press and release the desired mode button on the remote for the device you want to control (TV, DVD or Cable). The red indicator blinks and then remains lit. 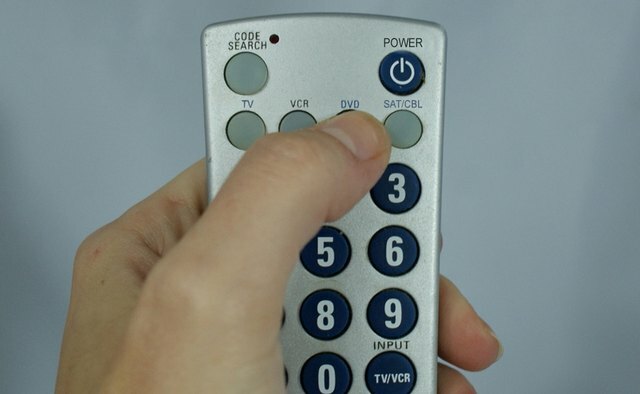 Look up the manufacturer of the TV or device you want to control (i.e., "Magnavox") on the list of device code numbers that came with your remote. 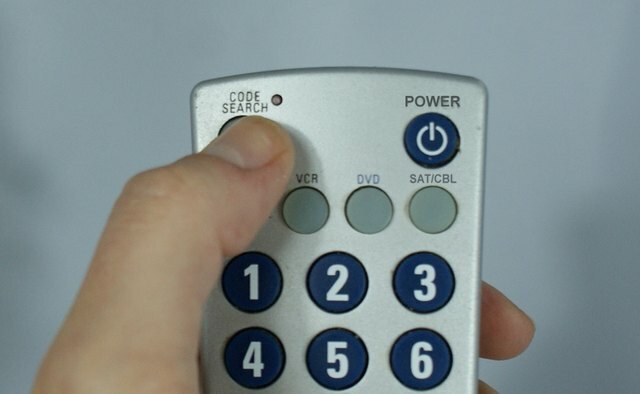 Enter the code on the keypad of the remote. The red indicator turns off if the code is valid. The red indicator flashes if the code is invalid. 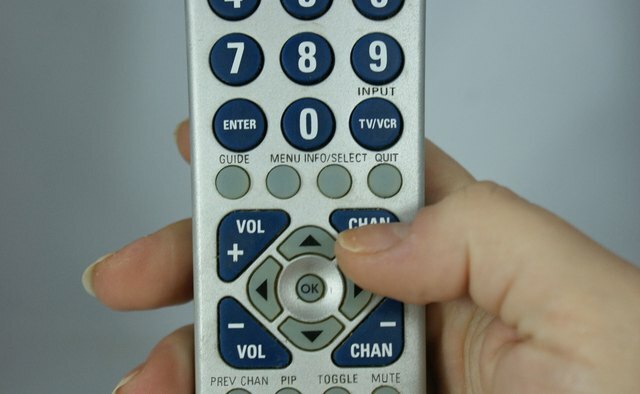 Press "Channel Up" on the remote. If the device responds, no further programming is necessary. 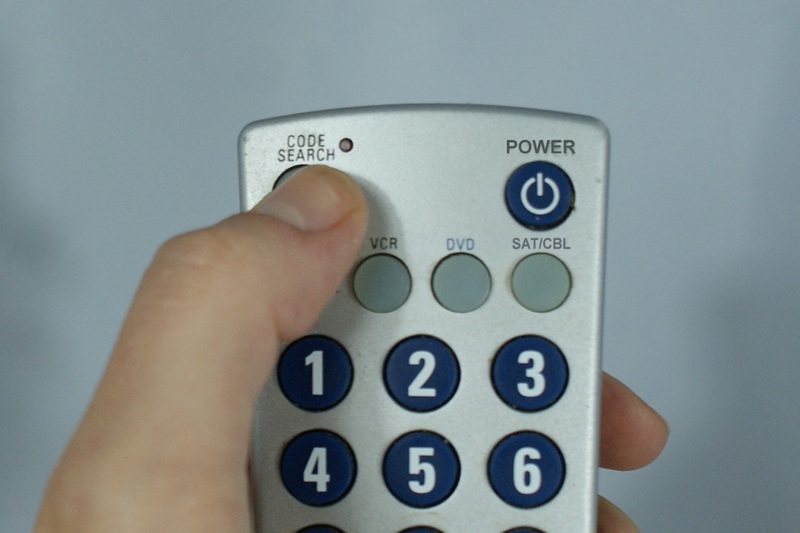 Press the "Play" button to test the remote when setting a DVD player or VCR. 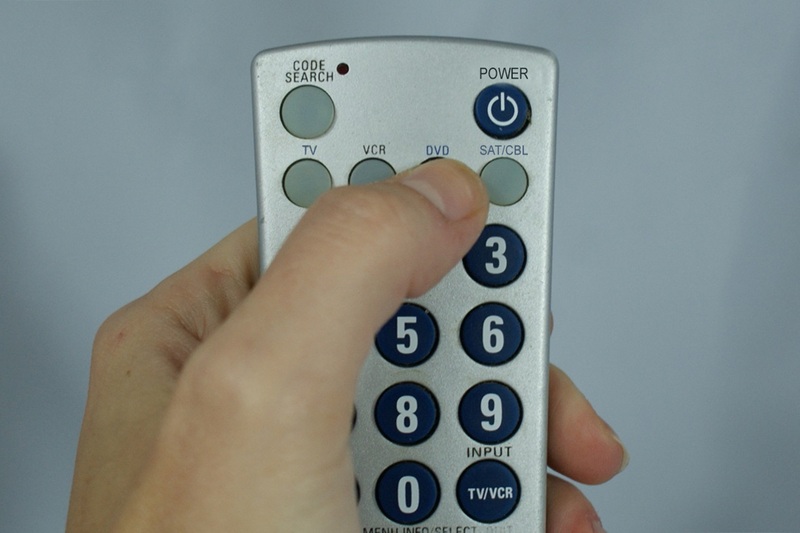 Search for codes automatically on your remote if your device does not respond after manual entry. 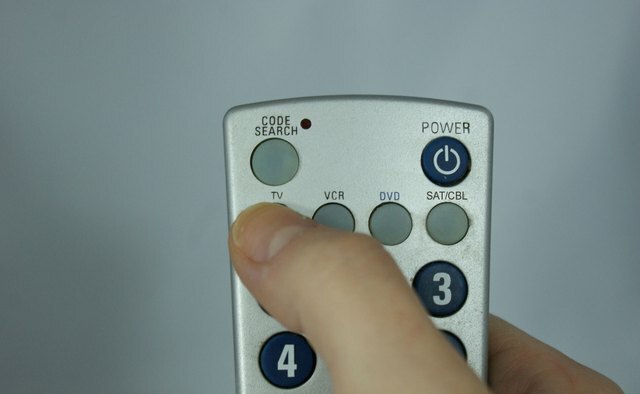 Press and hold the "Code Search" button on your remote until the red indicator stays on, then release the "Code Search" button. 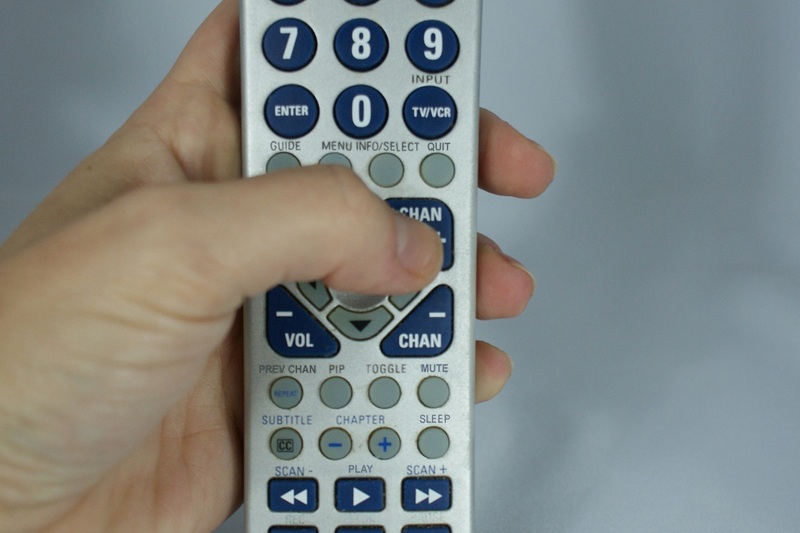 Press and quickly release the desired mode button (TV, DVD, Cable). The red indicator blinks once. 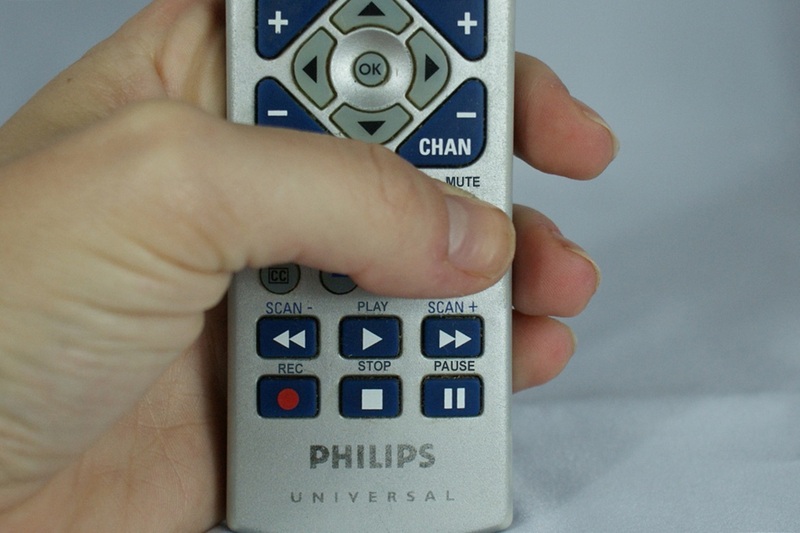 Press the "Channel Up" button repeatedly (up to 300 times) until the device responds. The red indicator blinks with each button press. 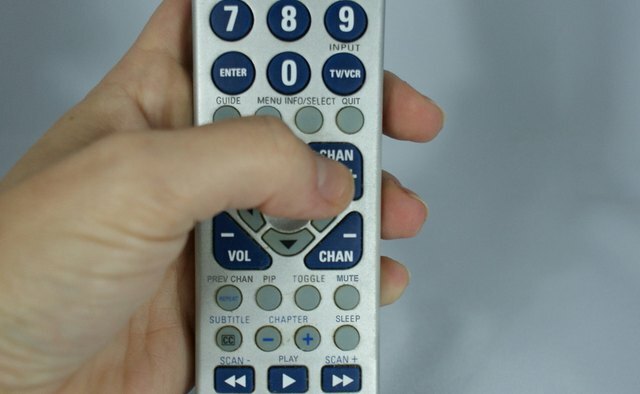 Press "Channel Down" to go back if you accidentally overshoot the code. 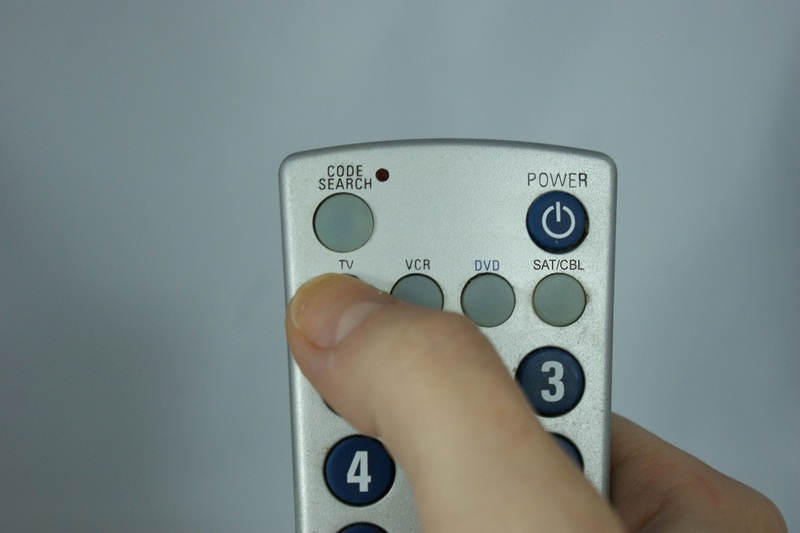 Search using the "Play" button for DVD players or other devices that do not have channels. Press and release the "Mute" button to install the code.